We encourage you to test out the shoes we fit you for. Give them a couple short runs and a longer run to break them in. If, after a week or so, you start to notice any pains, aches or instability that wasn’t there before you tried the shoes– bring them back and we’ll work with you to exchange the shoes for a more properly fit pair or issue you a full refund if you’re still not satisfied. 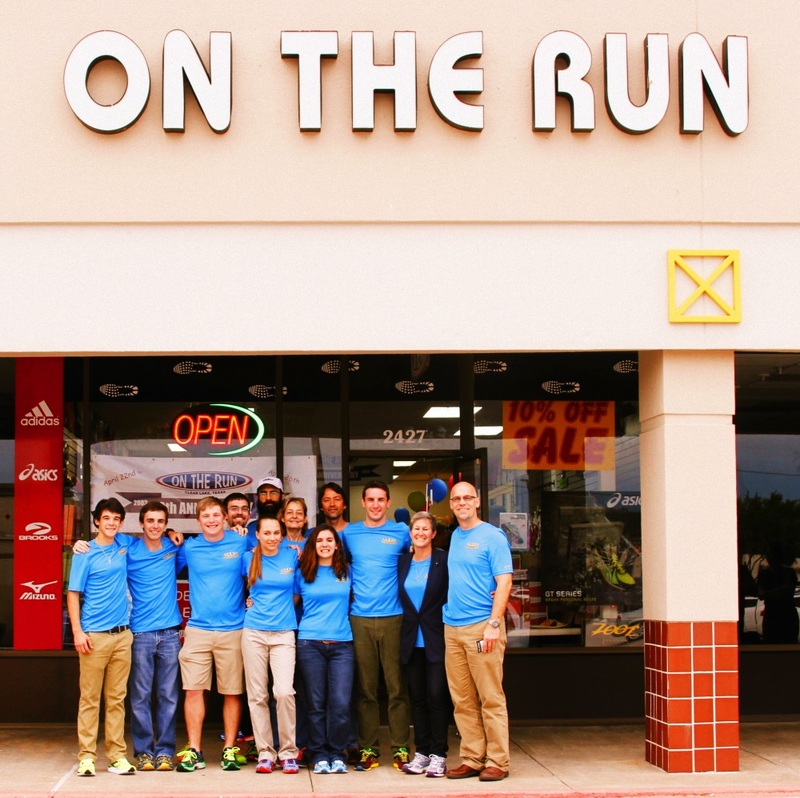 At On The Run we want YOU, the runner to leave with happy feet and a motivated outlook. We’re runners that love to help other runners.